Kailyn Lowry Thanks Jenelle Evans For THIS In Epic Clapback – Check Out Her Unexpected Message! 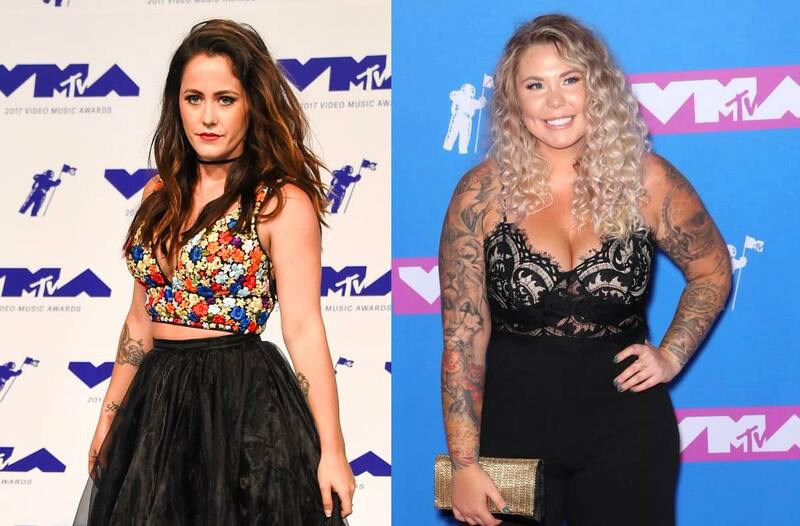 It is a well-known fact that Kailyn Lowry and Jenelle Evans are feuding and so, from time to time, they throw shade at one another on social media. That being said, this time around, Lowry had an interesting clapback at her nemesis! 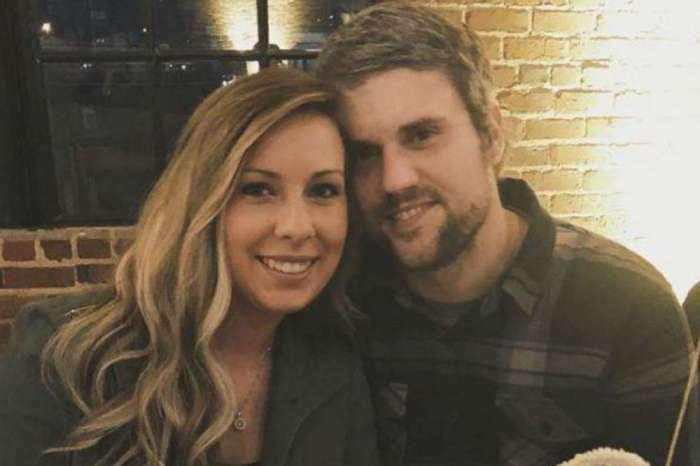 Here’s how she took the Teen Mom fans by surprise! 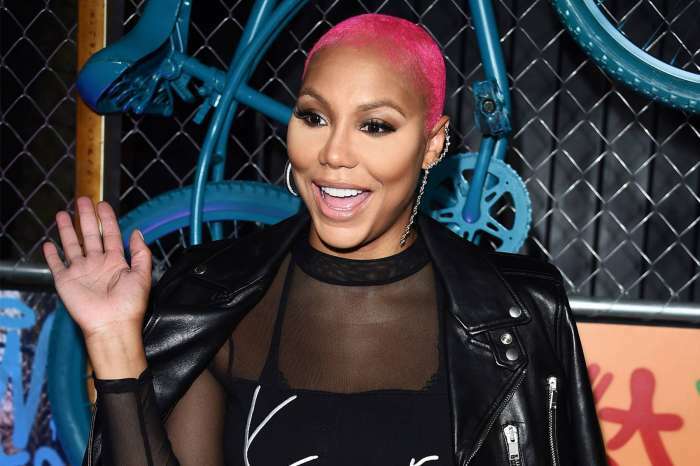 The two women’s bad blood has been running for a really long tine and earlier this month, things escalated even more, turning into a full-blown social media war! The reason? – She, as well as the rest of the show’s crew, is scared of David Eason. Her statement did not surprise many since Jenelle’s husband David is a very controversial person and has threatened people with gun violence before! This week, Jenelle slammed Kailyn once again, saying in a new post that her nemesis cannot be trusted. As for that time when Jenelle burned Kailyn’s peacemaker present on camera, Kailyn addressed it in a very surprising way. While on her Coffee Convos podcast with Lindsie Chrisley, Lowry stated that she expected Jenelle’s gesture and that she was not mad or offended in the slightest. In fact, she is grateful! 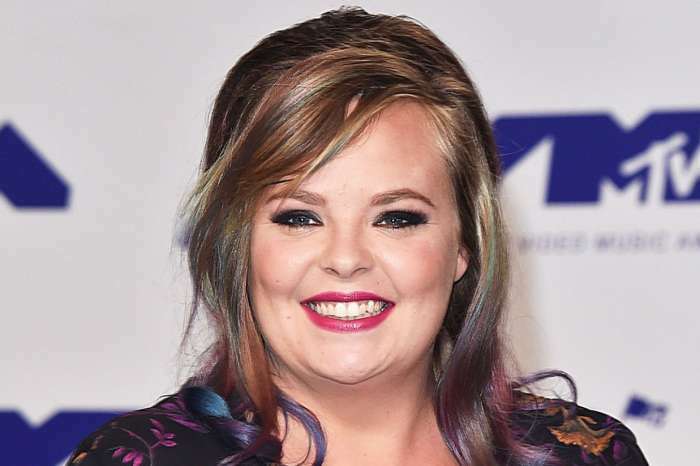 That’s right, Kailyn made sure to thank her enemy for helping her with the sales for the hair products.